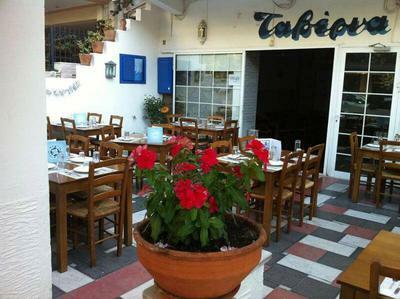 Pezoulas restaurant in Kallithea is a genuine greek taverna with a long history since 1951. 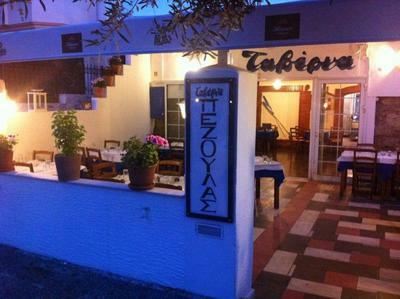 Here you will taste traditional greek and mediterranean cuisine as well as seafood, offered with love by the owners. Enjoy delicious homemade recipes and discover original greek feasts. 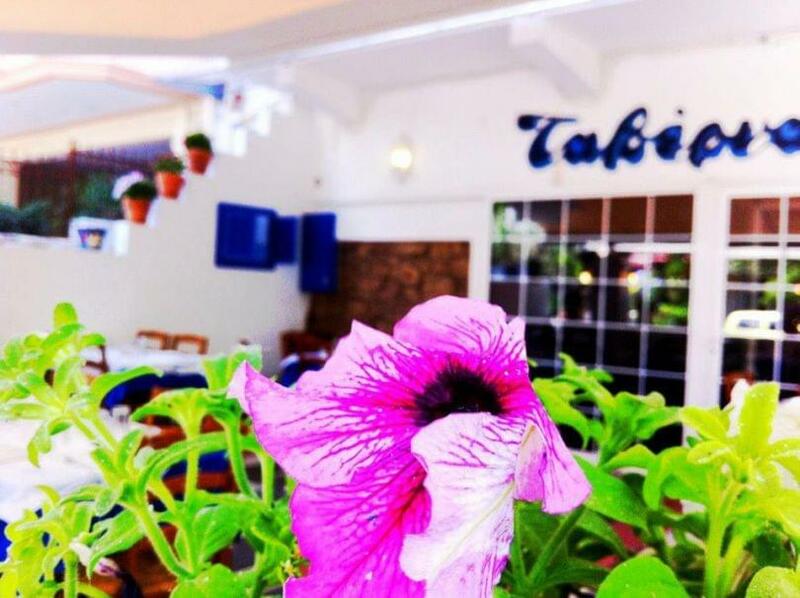 Try the famous soup, boiled potato salad, zucchini and onion, fresh shrimps, steamed mussels, trout with oatmeal and of course fish of the day. No need to go far to enjoy the sea. If you're looking for a good traditional fish restaurant in Kallithea, make free online reservation at Pezoulas restaurant and get special discount and privileges.